On the 23rd of October 2017, the Queensland Parliament passed the Work Health and Safety and Other Legislation Amendment Act 2017. This Act was introduced following a report commissioned in response to the workplace fatalities that occurred in 2016 at both Dreamworld and Eagle Farm racecourse. The review resulted in a total of 58 recommendations of change to the workplace health and safety regulatory frameworks in Queensland, most of which have been addressed in this act. It is important to understand that the offence of industrial manslaughter applies to any “senior officer” of a PCBU. The act states that a “senior officer” includes anyone who is “concerned with, or takes part in the corporation management, whether or not the person is a director or the person’s position is given the name of executive officer”. Essentially this means that those exposed to the offence are not just those individuals with ‘organisational’ control of the PCBU, but any person who is part of a company’s management team. Industrial manslaughter is a crime and the existing standard of proof for criminal negligence (proof beyond reasonable doubt) will apply. The maximum penalties imposed by the act are fixed at 100 000 penalty units (which currently equates to $10 million) for PCBUs, and 20 years’ imprisonment for senior officers. This is more than triple the previous maximum penalty that could be imposed on a PCBU or officer for a category 1 breach of the WHS Act. 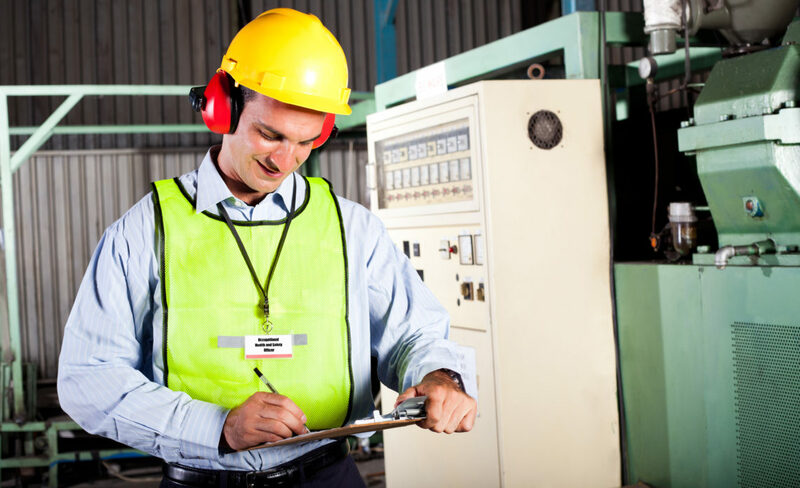 The act states that a PCBU may appoint a Workplace Health and Safety Officer (WHSO). The main functions of a WHSO include identifying hazards and risks, investigating safety incidents, ensuring their workplace adheres to its obligations under the WHS Act, and maintains appropriate WHS standards by establishing education and training programs. Whilst the act states that you “may” appoint a WHSO, workplaces that choose not to may find themselves at risk of an allegation that they have not done everything they can to meet their WHS responsibilities. Consider appointing a WHSO or outsourcing the role. While the industrial manslaughter offence is significant, if you are complying with your obligations under WHS legislation, you have nothing to worry about!